 Click the animation to download the animation sheet. The gif may not represent the actual frame speed in-game depending on your browser. It’s been very hot lately, but I sweated it out to make this animation. By the way, I’m still working on doing that ice animation I mentioned a few weeks ago. 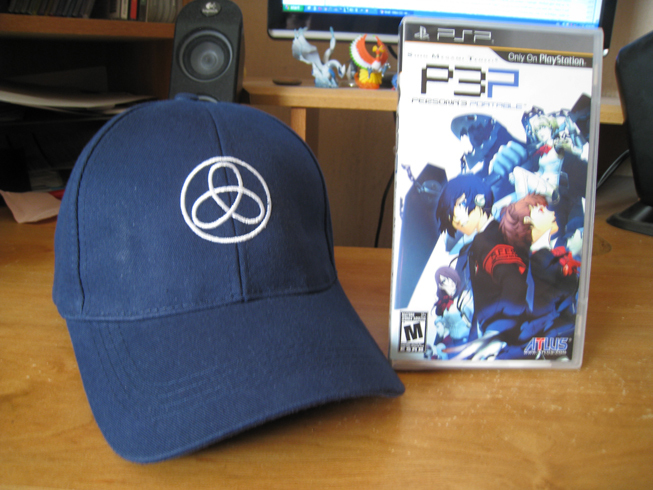 If my hair was more suited for baseball caps, I’d wear Junpei’s hat. The color is pretty good. This entry was posted in Animations and tagged animation, rpg maker, vx, wind. Bookmark the permalink. btw, the .net domain doesn’t work anymore?. Aww, you’re so lucky to get the hat! I imported my P3P (even pre-ordered) from Play-Asia but they only sent me the game. An RPG Maker and mobile games graphics blog run by Mr. Bubble.